2017 was an odd year for me. It was the least amount I have traveled since I started traveling full time in 2007. I “only” stepped foot in 14 countries this year. I did make the most of it as I visited 27 new UNESCO World Heritage Sites this year (plus 1 that was added this year which I previously visited). I also managed to visit over a dozen National Park Service sites in the US on various domestic trips I took. 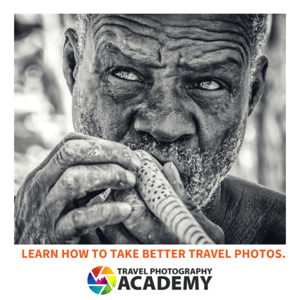 Photography wise, I launched the Travel Photography Academy, which is my online travel photography training course. I also won 11 awards in the annual North American Travel Journalists competition and took home a bronze prize in the Single Subject Portfolio category of the annual Society of American Travel Writers photography competition. You can also check out my year-end photo essays for 2012, 2013, 2014, 2015, 2016, and 2018. As always, I hope you enjoy my images as much as I did taking them! Nestled in the upper north east corner of Spain and Catalonia, sandwiched between Barcelona and the French border, is the city and region of Girona. I spent the winter of 2014-15 living in Girona for three months. I had the pleasure to see much of the province as well as experience Christmas, Three Kings Day, and attend several local festivals. Girona is one of my favorite places in Europe and I continually tell people about it, as it is often overshadowed by its larger neighbor to the south, Barcelona. If you want to know why I love Girona, you can probably best understand by seeing it for yourself. 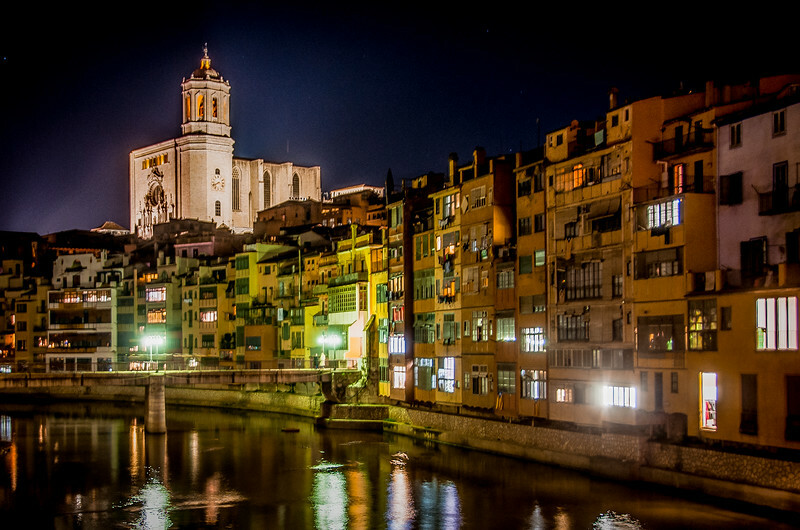 The image of the buildings along the River Onyar is probably the most iconic views of the City of Girona. The Basilica, seen in the background of the photo, was my north star for navigating the city. My apartment was nearby, so if I could see the Basilica, I knew how to get back. 2015 was a different year for me. In 2014, I made the decision to cut back on my travels. In the two previous years, I had set foot in over 40 countries each year. I was getting burned out. 2015 was the year I instituted that change. The year I only set foot in 13 countries on 4 continents, the lowest number since I started traveling. I visited only 9 new UNESCO World Heritage Sites, leaving me stranded at 299 for most of the year. Nonetheless, in terms of photography, it was a pretty good year. I won a Gold Medal in the annual SATW Muster Competition in the People category. I also won 8 awards in the annual NATJA competition, 6 of which were for photography. I continue to improve and get better as a photographer. Even though I visited fewer places in 2015, I feel that I took more quality images this year than I have in past years. You can also check out my year-end photo essays for 2012, 2013, 2014, 2016, 2017, and 2018. 2014 was another landmark year for me in terms of travel and photography. In February, I was named the Travel Photographer of the Year by the North American Travel Journalists Association. In April, I was named the Travel Photographer of the Year by the Central States Chapter of the Society of American Travel Writers. In April I also took the Gold Medal in the annual Northern Lights Awards by the Canadian Tourism Commission for photojournalism of Canada. In September, I was runner up in the Travel Photographer of the Year competition for the Society of American Travel writers. In September, I also won a Lowell Thomas Award in Photo Illustration of Travel. My 3rd Lowell Thomas Award in as many years. All-in-all, not a bad year. Here are some of my favorite photo of 2014. I hope you enjoy viewing them as much as I did taking them! You can also check out my year-end photo essays for 2012, 2013, 2015, 2016, 2017, and 2018. 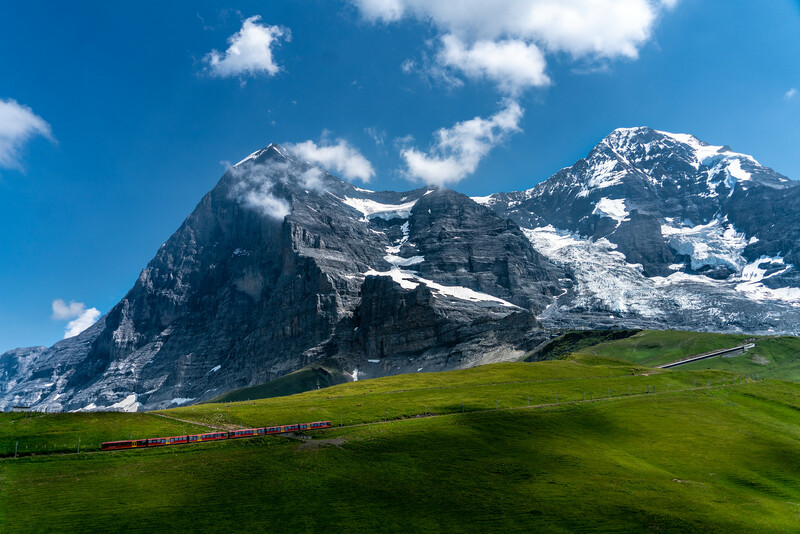 Every so often I showcase the work of other travel photographers on my site. Today I’d like to introduce you to Laurence Norah. He has been traveling around the world since 2009 and blogging and photographing his travels since 2010. He is well known for his stunning landscape images which has garnered him a large online following. I’ve met Laurence several times at conferences in Europe and I’ve always been a fan of his work. 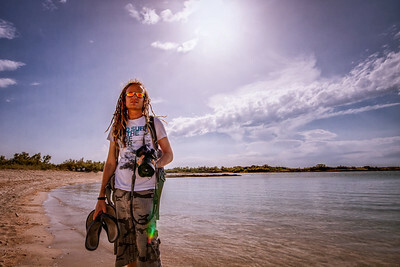 He is one of a select group of online travel photographers who have had great success with his work. Enough of me yammering, here are his photos….